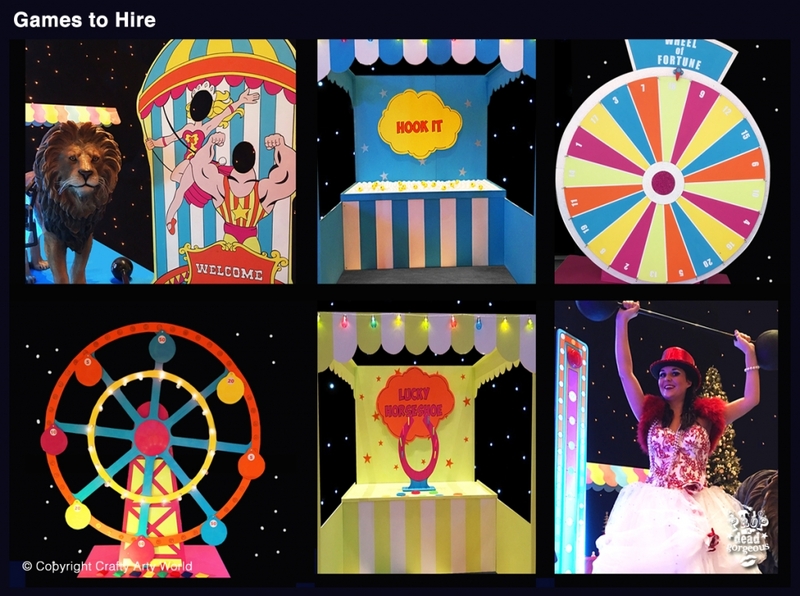 Summer’s here and boy do we have a load of exciting new games to hire – just perfect for family fun days, private parties and weddings! They are all bespoke to Prop Dead Gorgeous and not available anywhere else! Let’s start with our amazing new Wheel of Fortune – just take a spin to be in with the chance to win a great prize. Then we have our giant new Ferris Wheel – just throw the beanbag into the pot and see where it lands – not easy when it’s spinning though! Then we have a loads of fun stalls – really top quality props in assorted shapes, sizes and styles. Choose your stall from Lucky Horseshoe, Aim Higher, Swing the Dice to loads more.